with custom fields, lanes and filters. One Powerful Tool. Many Ways to Work. 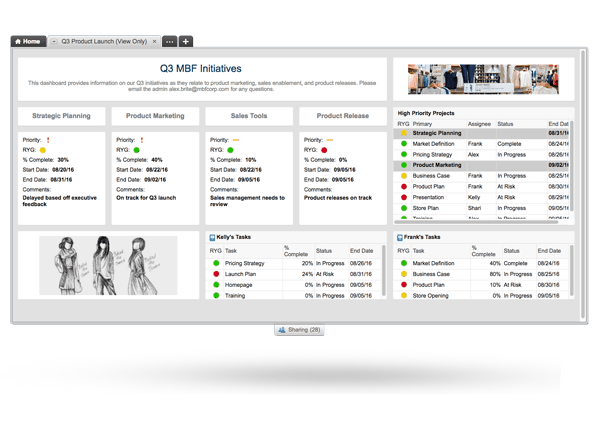 Get teams working in an interface that everyone knows. 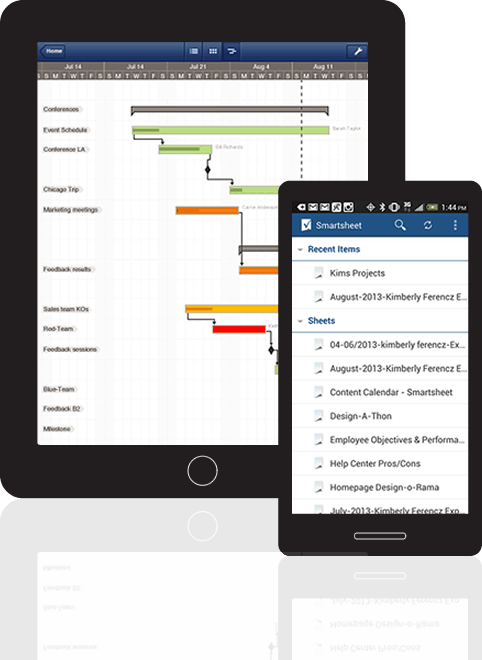 Change how you want to see your work at any time: Card View, Gantt Chart, Spreadsheet or Calendar. 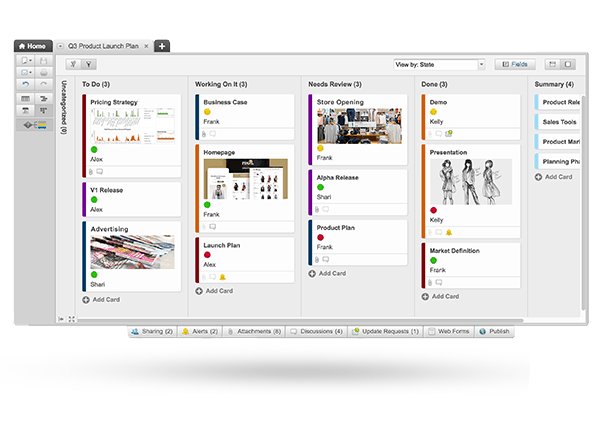 Card View supports all agile project management methods. 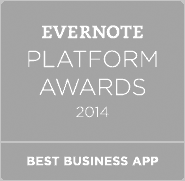 Share work in real-time. 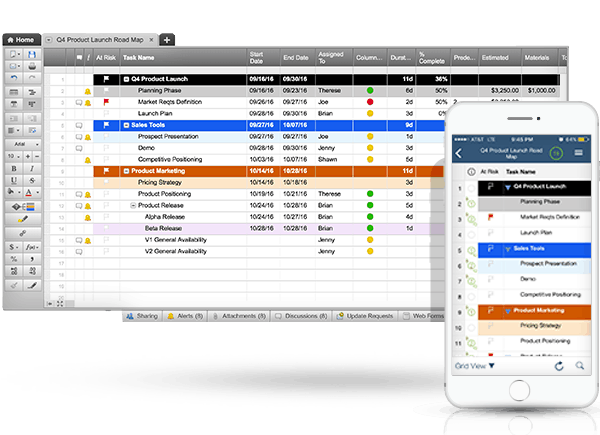 Access tasks, files and discussions and customize fields, filters and lanes. Dashboards help surface the most important information, resources, and statusin real-timeand help teams make the best decisions, quickly.